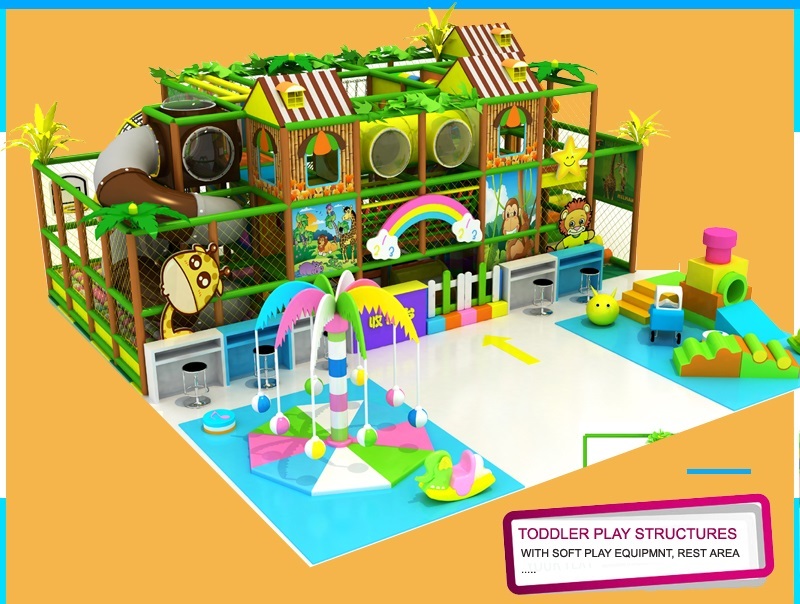 New play events in this indoor play centre is the elephant design, this elephant made by TPU material, it is soft inside and outside, have 3 lane of slide from the second platform, two pieces of tube slide and one pieces of open slide in the middle. 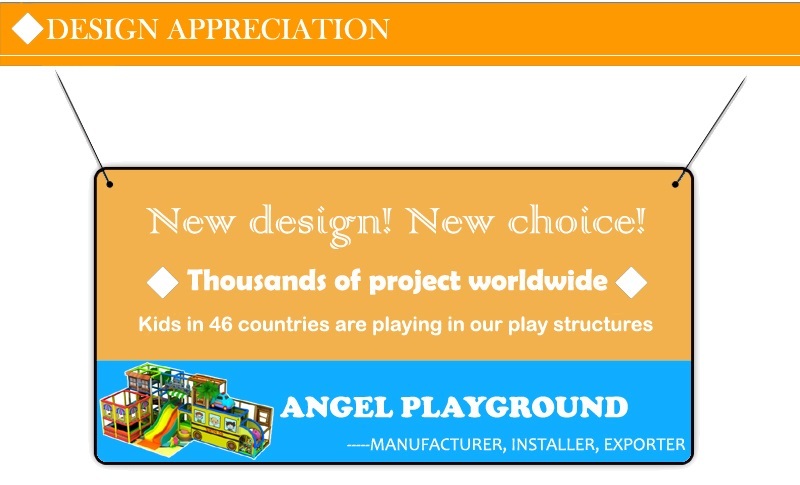 In this playground also have expanding facility and merry go round. 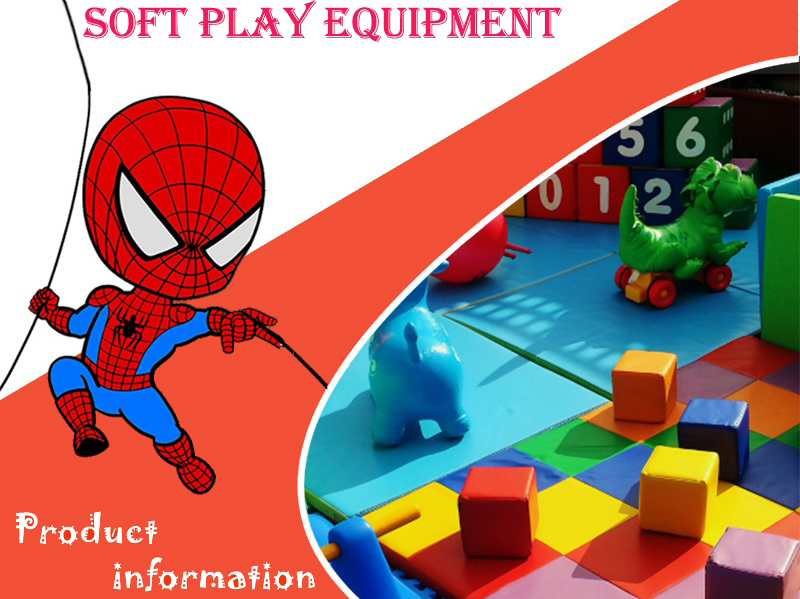 Some toys like the monkey, turtle, octopus also make be TPU material. 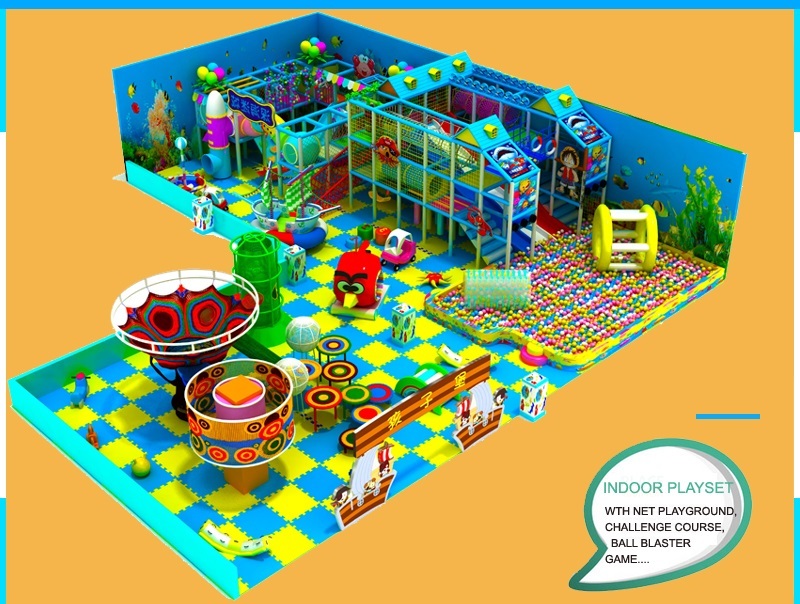 Once people mentioned the indoor playground to you, what will come to your mind for the first thought? 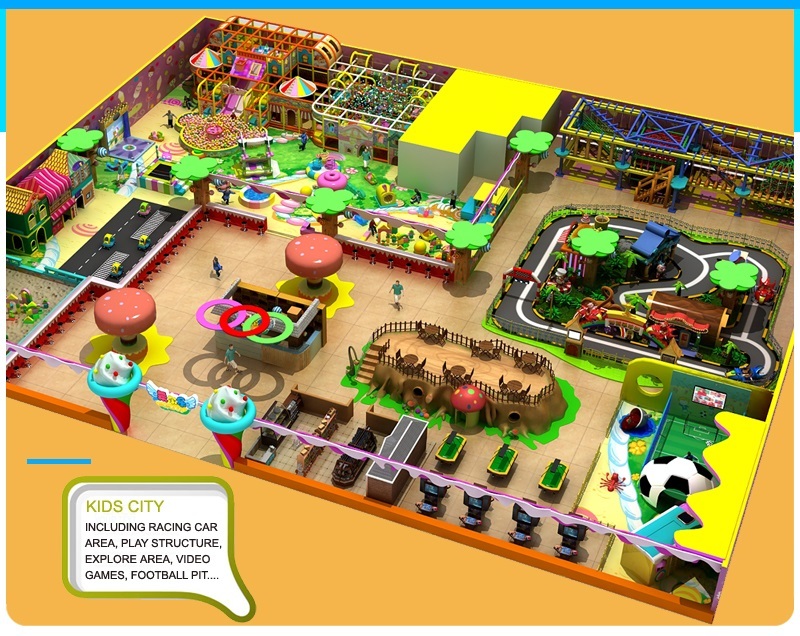 A noisy place filled with kids or a play center for children to have fun? People of various kinds have different ideas. 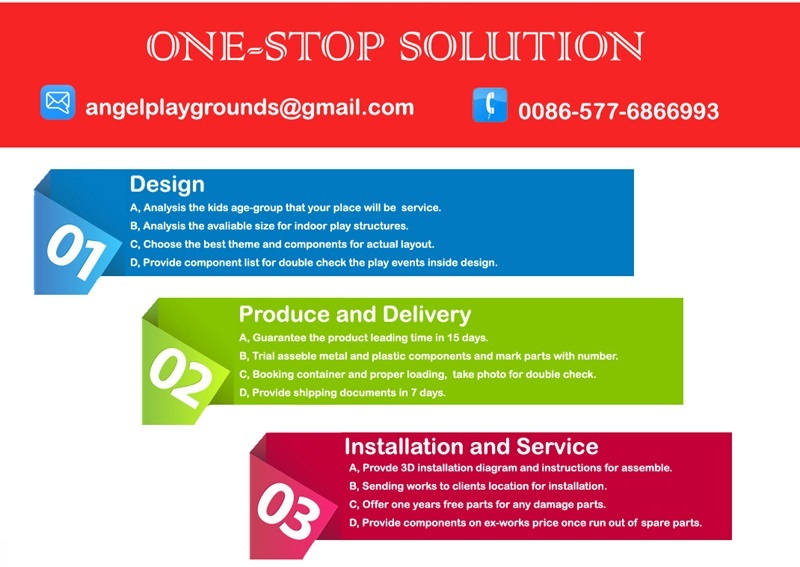 However, as for indoor playground equipment, its function should never be neglected for they are important in shaping children’s body from different ways. It’s common phenomenon that most parents today overstate the efficiency gain in children’s growth by providing them with a lot of food filled with nutrition, like vitamins, milk, and food abundant in protein and energy so that their can make their kids strong and healthy, but the truth is that there is growing number of overweight kids in China than earlier days. 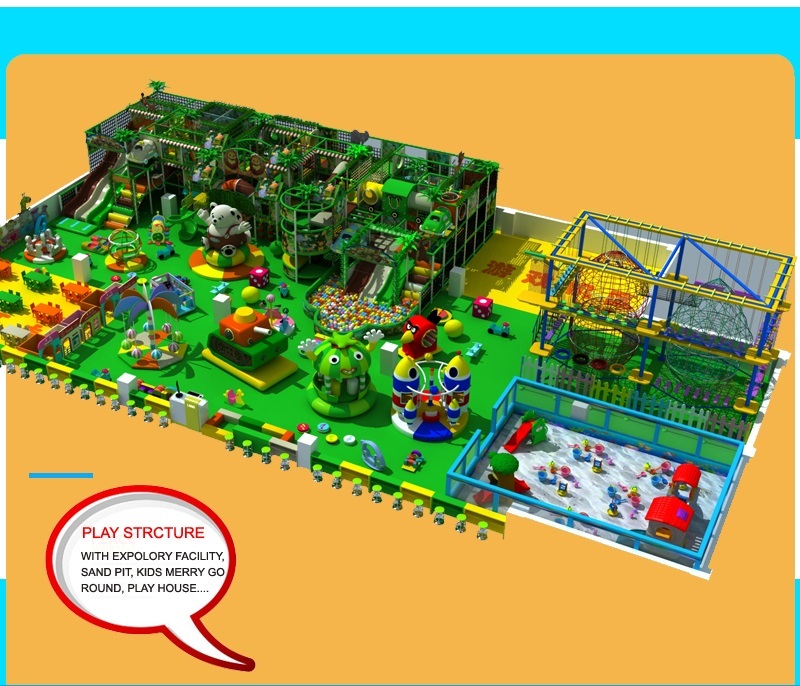 As far as I’m concerned, the main reason that leads to such situation is the opulence supply of food and at the same time, the lack of sports, so it’s of urgent necessarily to take your kids to the indoor playground to have the equipment shape their fat bodies. 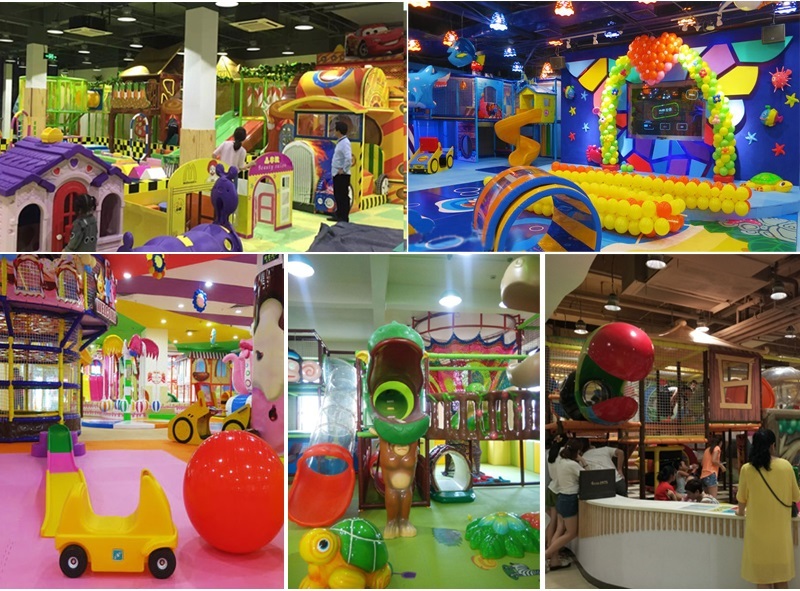 The first indoor playground equipment that can be used to shape children’s body is the climbing wall, which is both an exciting and funny game and loved by some adults, too. 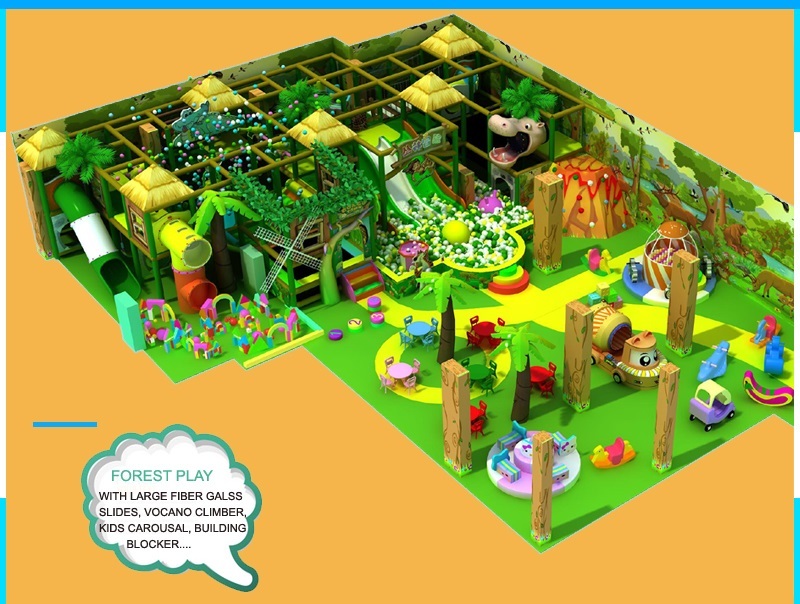 However, this is not a game suitable for all the kids because they need to climb alone by themselves to somewhere high and it requests strength and energy and guts. 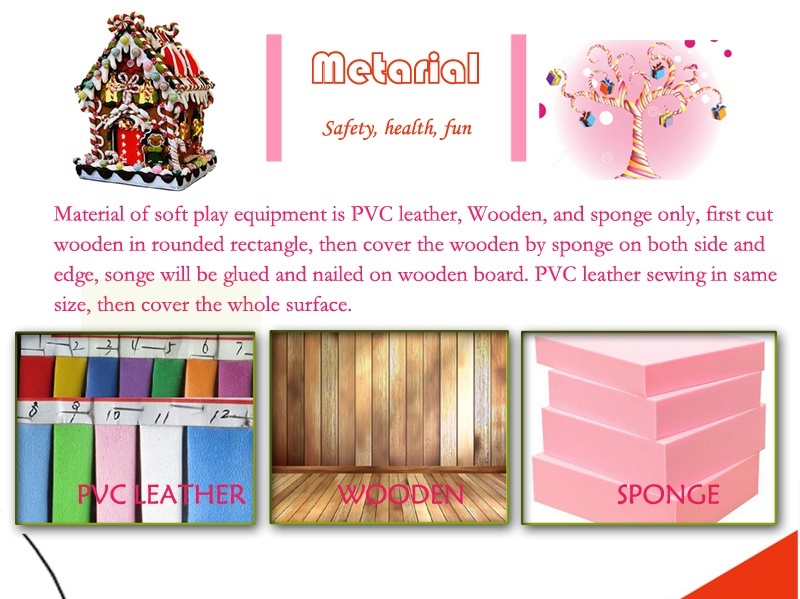 It is efficient in shaping children’s body because it provide kids with a good chance to thoroughly stretch their lambs and helps to circulate the circulation of blood, their strength in arms and legs can also be largely improved, which in the end helps to cultivate a robust body. 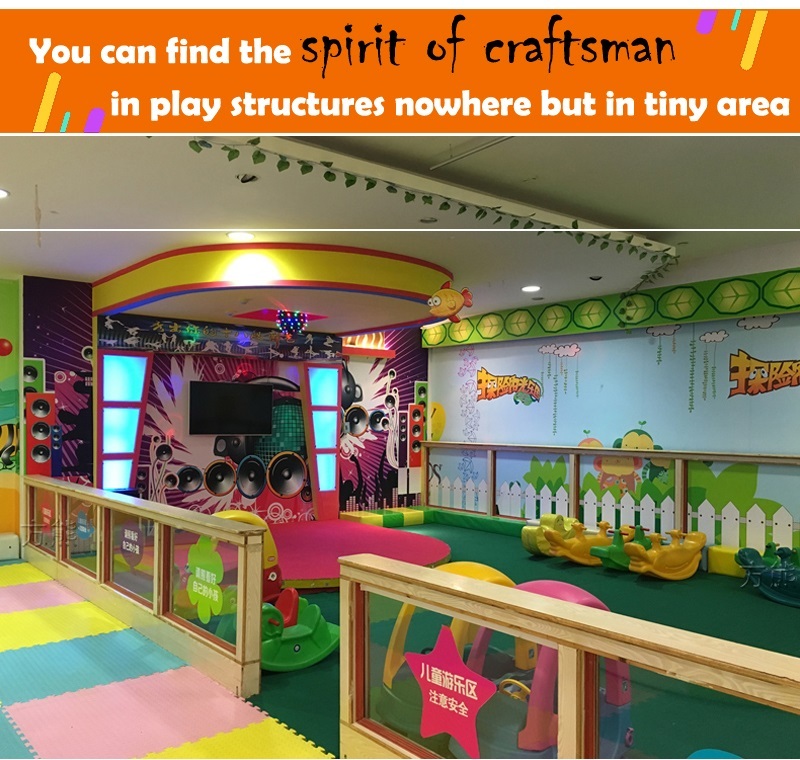 On the other hand, climbing wall in the indoor playground is a good place to encourage kids to do what they are afraid of, helping some of them to overcome their cowardice when confronting something that they think as impossible. 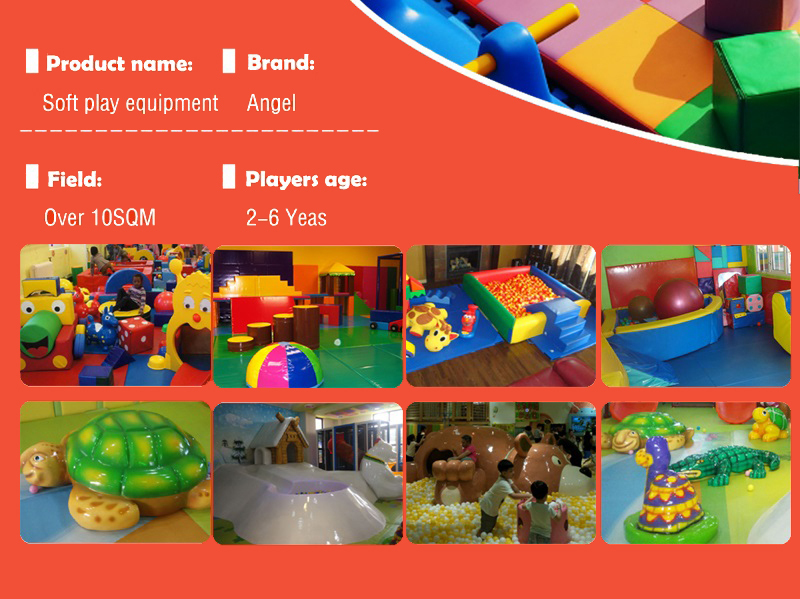 The other indoor playground equipment that helps to shape children’s body is the swimming pool. We all know that the ability of swimming is very necessary for us to prevent some emergencies in our life. The earlier your grasp it, the better it is. So one of the important function that swimming plays is speed up the circulation of blood, which also accelerate the disperse of body temperature than when your are on land, so children have to use the movement of their muscle to keep their body warm, which is good for the regeneration of their body. 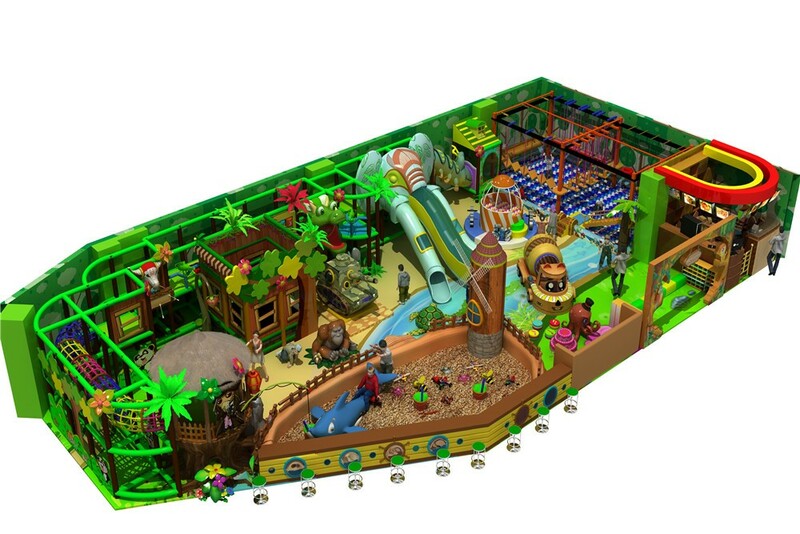 Meanwhile, swimming poor in indoor playground is much safer than those in outdoors because it is guarded by securities. 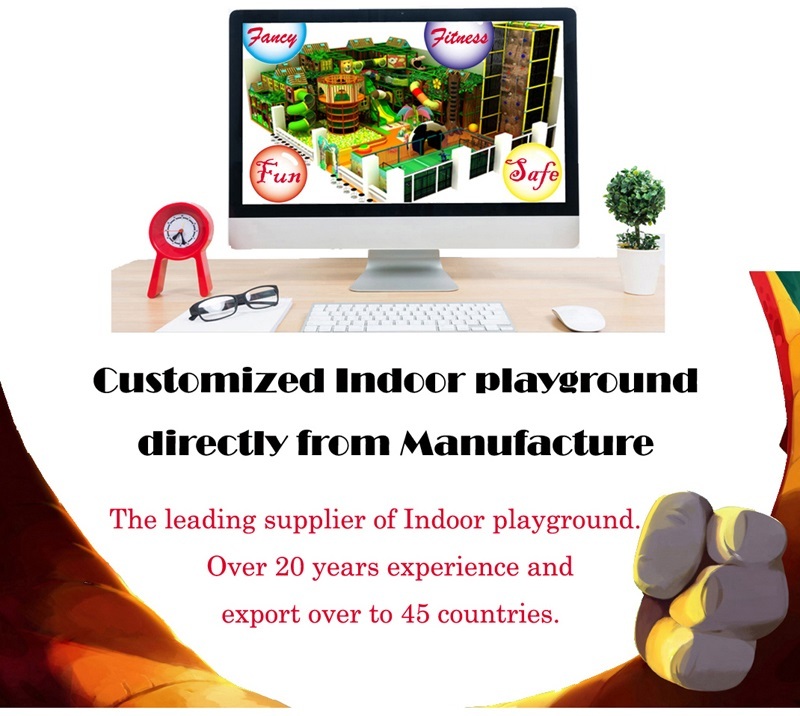 All in all, indoor playground equipment has more benefits that we thought to be, so it is never a bad idea to take your kids to the indoor playground to get some exercises when you are free.